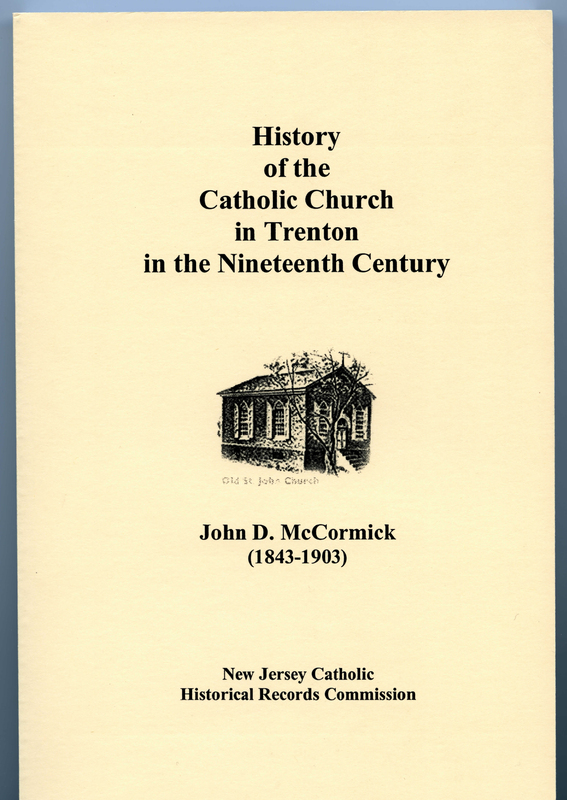 The NJCHC has produced several works on the history of Catholicism in New Jersey and its vital Church leaders. All of these publications are available through the Commission. 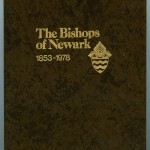 The Bishops of Newark, 1853-1978 : the first 125 years of the Archdiocese of Newark as seen through the lives and administrations of the seven men who have been its leaders. 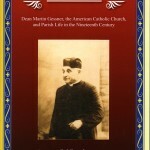 Prepared under the direction of the New Jersey Catholic Historical Records Commission, John J. Dougherty, chairman. 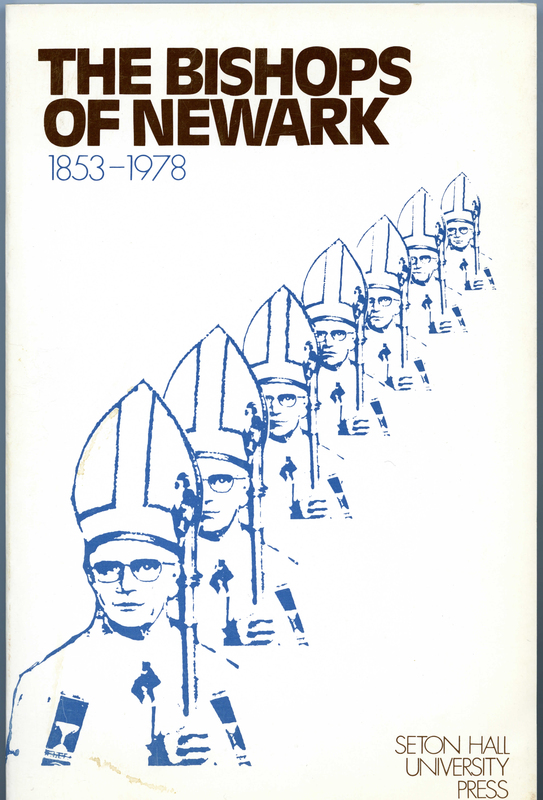 South Orange, N.J. : Seton Hall University Press, 1978. 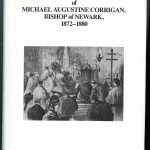 The Diocesan Journal of Michael Augustine Corrigan, Bishop of Newark, 1872-1880, edited by Joseph F. Mahoney and Peter J. Wosh. 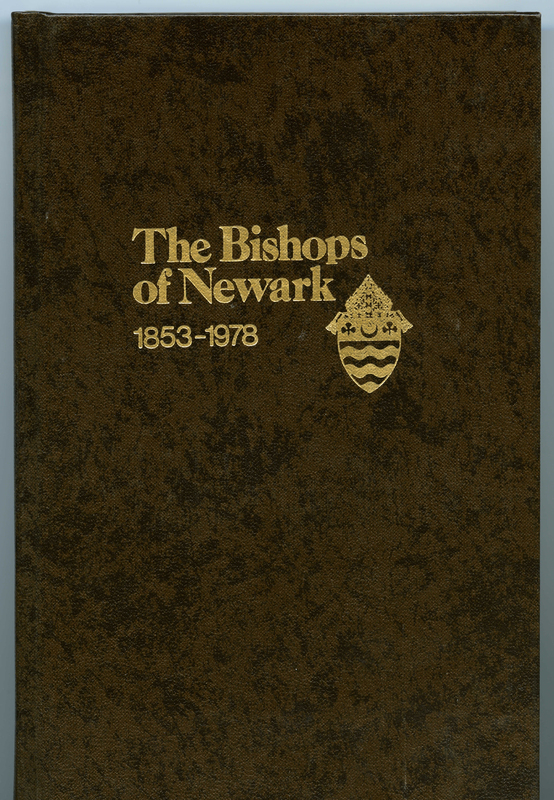 Newark : New Jersey Historical Society ; South Orange : New Jersey Catholic Historical Records Commission, 1987. 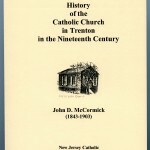 History of the Catholic Church in Trenton in the Nineteenth Century, by John D. McCormick. 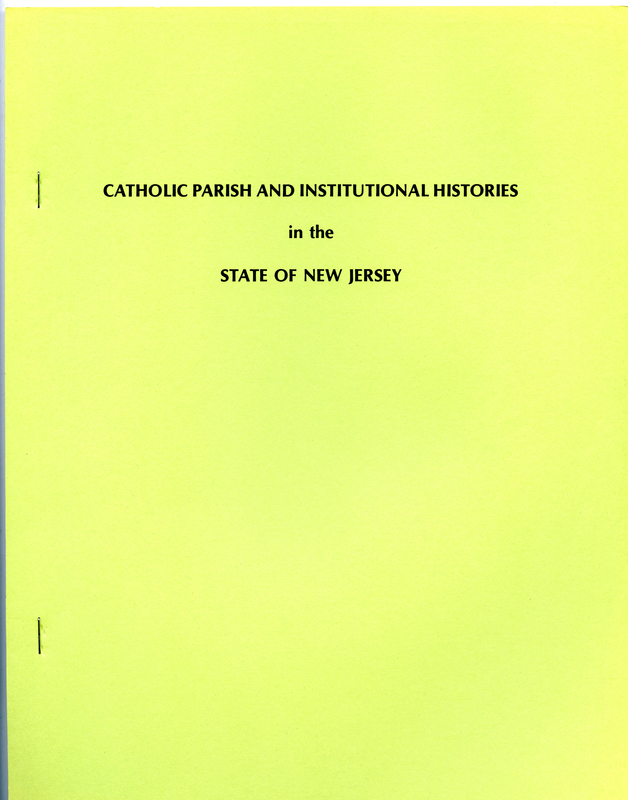 South Orange, N.J. : New Jersey Catholic Historical Records Commission, 2004. 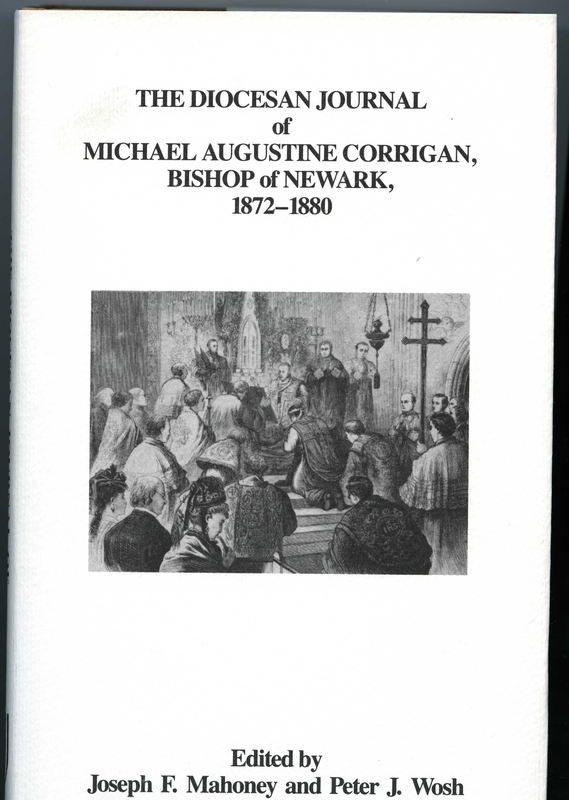 New Jersey Catholicism: An Annotated Bibliography, compiled by Augustine J. Curley. 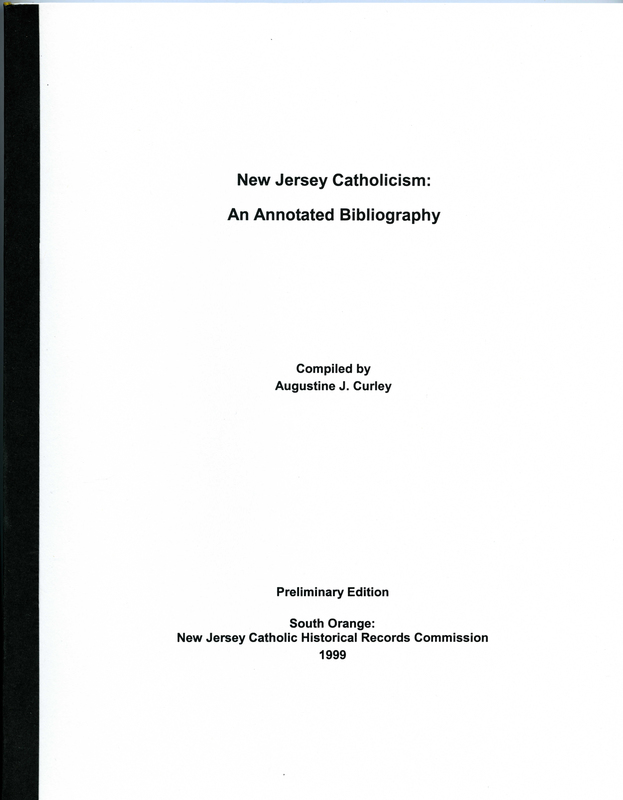 South Orange, N.J. : New Jersey Catholic Historical Records Commission, 1999. 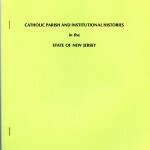 Catholic parish and institutional histories in the State of New Jersey : a checklist. 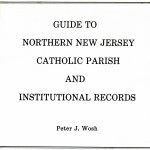 Compiled by Peter J. Wosh. 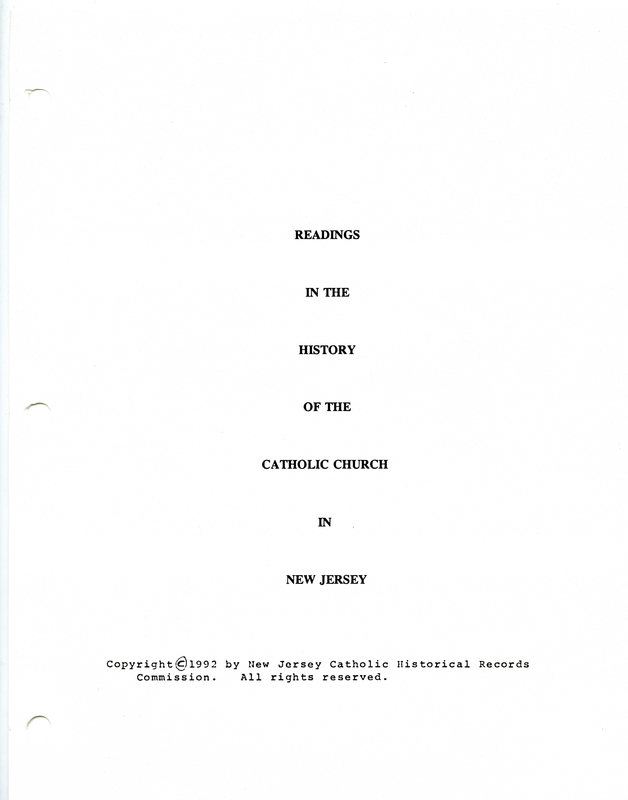 South Orange, N.J. : New Jersey Catholic Historical Records Commission, 1980. 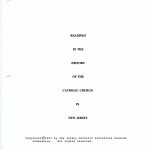 Readings in the History of the Catholic Church of New Jersey. 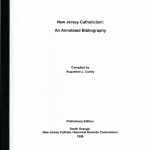 South Orange, N.J. : New Jersey Catholic Historical Records Commission, 1992. 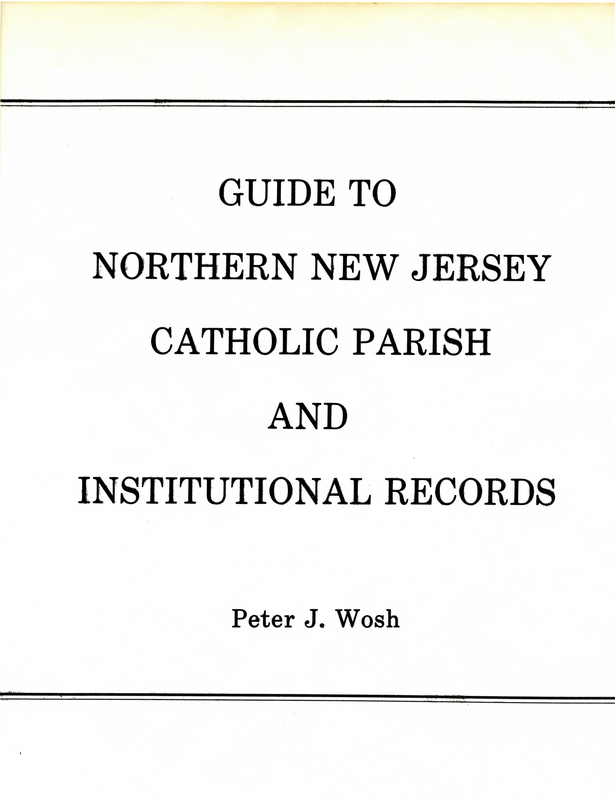 Guide to Northern New Jersey Catholic parish and institutional records. By Peter J. Wosh [et al.]. South Orange, N.J.; New Jersey Historical Records Commission, ; 1984. 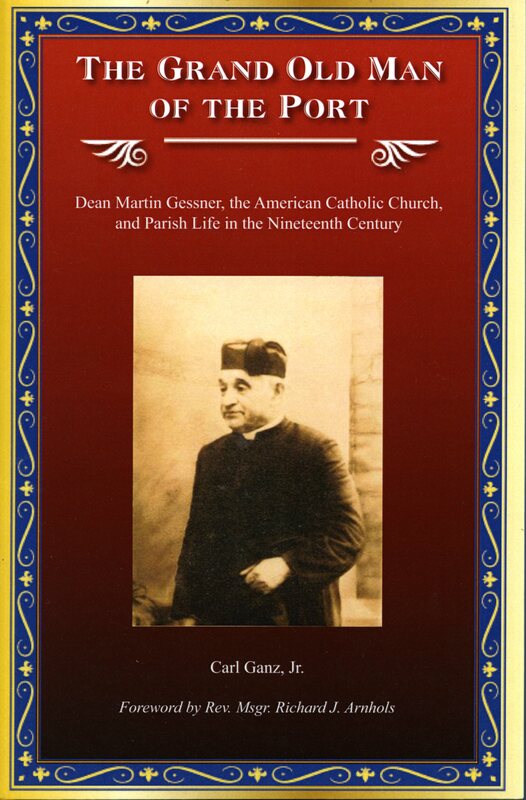 The Grand Old Man of the Port: Dean Martin Gesser, the American Catholic Church, and Parish Life in the Nineteenth Century. 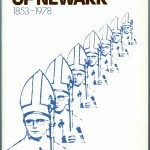 By Carl Ganz, Jr. South Orange, N.J.; New Jersey Historical Records Commission, ; 2011.